Bonus: This secret hack is especially useful for finding influencers in specific niches. And you don’t need any extra software to do it! Two hard things about influencer marketing are: (1) finding the right influencers, and (2) getting top influencers to communicate with you. To solve these problems, most people use the first two search methods (see table above), while the third search method is a lesser-known secret. Influencer marketing platforms, like Tomoson are useful because they make it easy to find and communicate with influencers. However, there is a tradeoff. Influencer marketing platforms are limited to the number of influencers who signed up for their platform. 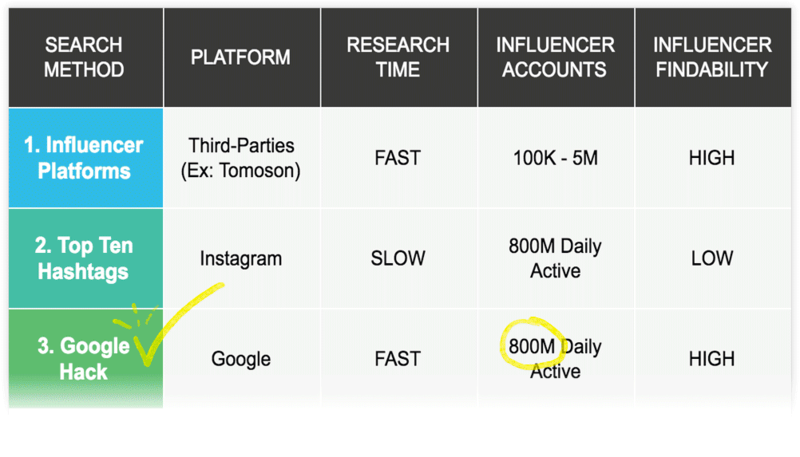 For example, although Tomoson currently has around 110,000 influencers, there are 800 MILLION daily active users on Instagram alone. That means the perfect influencer for your brand might not even be listed in an influencer marketing database. Most likely, they are traveling the world, living life to the fullest, and working with a select number of brands who find them directly through their social media account on Instagram. 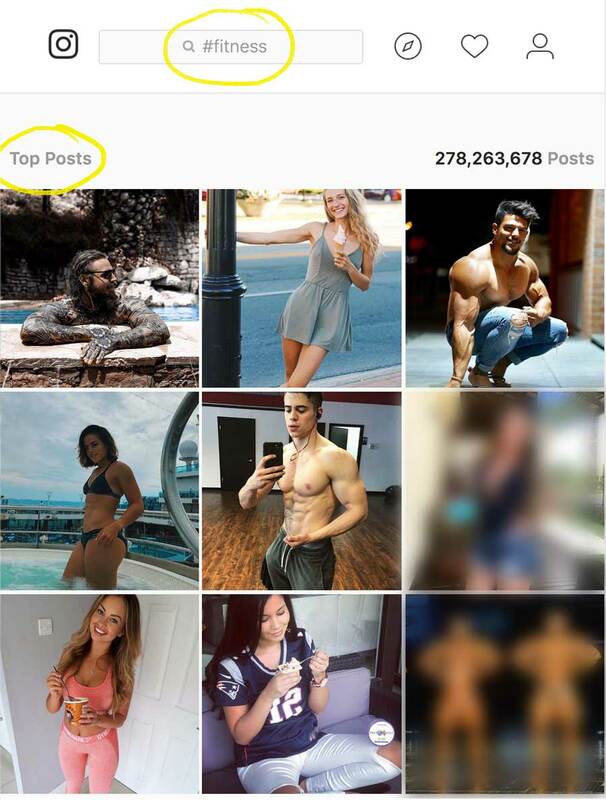 Brands who don’t use an influencer marketing platform will resort to manually searching for influencers directly on a social platform such as Instagram. Brands will scour their top ten hashtags and then look up the TOP nine posts for each of those hashtags to identify potential influencers. The problem with this method is that it is very time consuming. And sometimes it’s a complete waste of time because the influencers you find don’t want to be bothered with advertising requests. A third (AND FREE) option is to leverage the power of Google’s advanced search operators to quickly identify influencers who actually want to sell shoutouts or promotional posts. This influencer marketing hack will eliminate the noise in your search engine results so that you see only the influencers you might want to work with. That’s because Google’s advanced search operators filter out the irrelevant influencers. It’s very easy to do if you use the search query I recommend. You just need to combine three different search operators when performing your Google search. fitness … This is just a normal search term without an advanced operator. Here we are simply asking Google to return results for your given niche word. In this case, fitness. This hack ensures that Google doesn’t show you the individual posts from users’ accounts. We only want Google to show us the main profiles for each influencer. This saves a TON of time by eliminating the noise and makes your search much more effective. -explore … The minus operator tells Google to remove results that contain the given term. In this case the given term is explore. I did this because I didn’t want Google showing me results from Instagram’s Explore section of the website: https://www.instagram.com/explore/ ….it was dirtying up the search results. 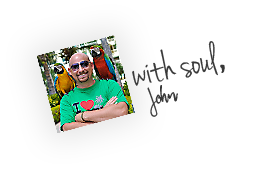 All you have to do is combine some of Google’s advanced search operators with YOUR NICHE keywords and a common ADVERTISING keyword. Google will bring up Instagram profiles that use your niche keyword and a common advertising keyword somewhere in the Instagram profile. Open the first 10-20 results in Google and bookmark the ones that you want to contact later. You could also mark them down in the spreadsheet I created for you and use the 3-1-1 Influencer Outreach strategy. Now Over to You: What’s your greatest Influencer Marketing challenge? You can leave a comment by clicking here.